Best Fan i have ever had. 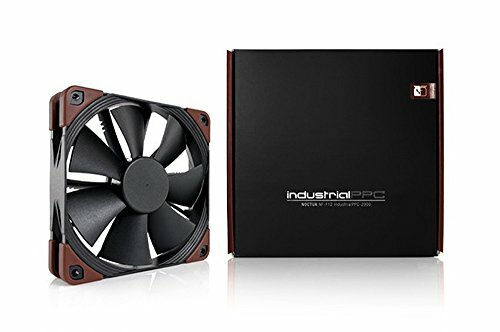 RPM up to 3000 for the best cooling. and down to about 1600 with voltage regulation and to 700 with PWM. So when i turns with about 700rpm it is almostsilent for me. but this is a subjectiv opinion, keep that in mind. Nice fans. They move quite a bit of air at full RPM and don't make much noise at 2K and they look great with the Chormax attachment. They also are water proof so you can just pop them out of your case and rinse them off with water if you want to clean them. They are great fans overall. Excellent build quality. 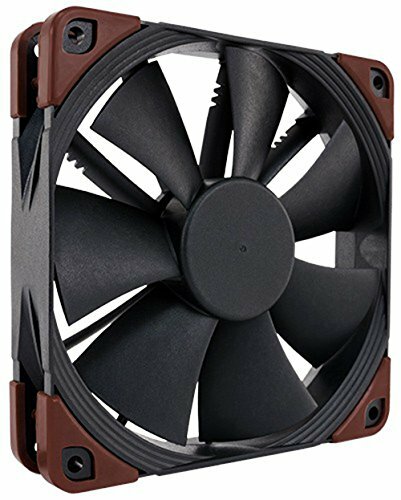 This fan pushes really good amount of air and static pressure, even more at higher rpm. Expect the fan to sound like a jet engine at full rpm, so make sure you set a fan curve for these fans. Moves a lot of air at the highest settings, can easily run silently at 1500-2000RPM. 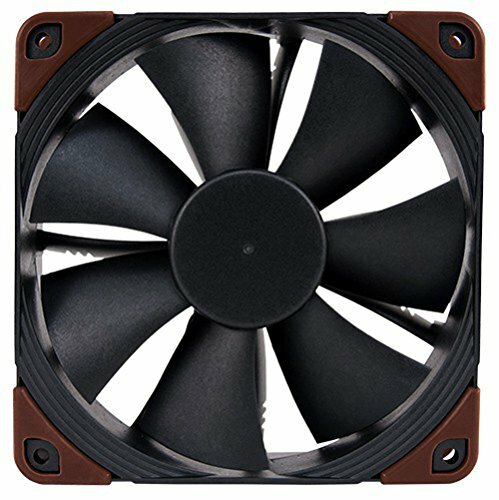 Can be used with Noctua chromax anti vibration fittings to fit your build theme. They are bit loud under load but i did get the Industrial ones so these are meant to go in servers in some other room. The best part is no Noctua Poo!